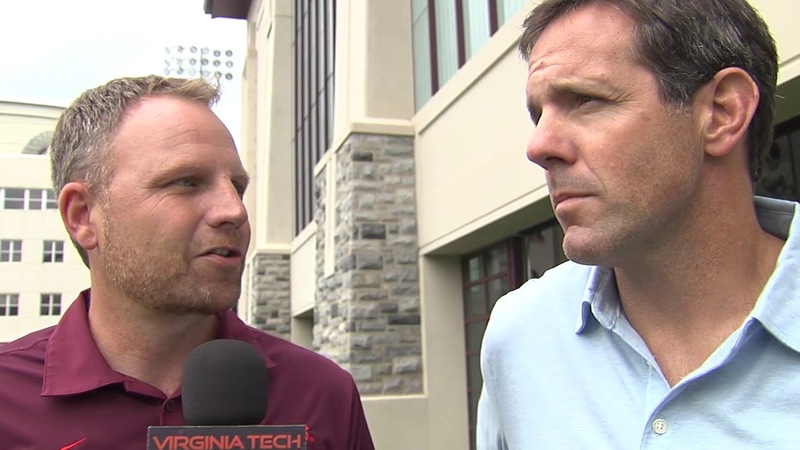 Currently serving as a college football analyst for ABC/ESPN, Brian Griese is a former NFL quarterback who played for the Denver Broncos, Miami Dolphins, Chicago Bears and Tampa Bay Buccaneers. Griese also served as a lead analyst for the Denver Broncos radio network from 2010-2011. Griese was selected in the third round of the 1998 NFL Draft by the Denver Broncos and began his professional career as a backup quarterback to Bubby Brister and John Elway. Griese took over the starting position in 1999 and received an invite to the 2000 Pro Bowl just one year later as the result of a 102.9 passing rating. Griese had a brief stint with the Dolphins in his birthplace of Miami, FL in 2003 and was given the starting job at quarterback where his father, Hall of Fame quarterback Bob Griese, donned the same uniform. He then played for the Tampa Bay Buccaneers in 2004 before suffering a torn ACL. Shortly thereafter in March 2006, Griese signed with the Chicago Bears before returning to Tampa Bay in 2008 before he would announce his retirement from professional football. Griese played college football at the University of Michigan where he led the Wolverines to a 1997 undefeated season and a national championship. He was named Most Valuable Player for his team’s victory over Washington State in the 1998 Rose Bowl. In 2012, Griese was named to the Rose Bowl Hall of Fame. 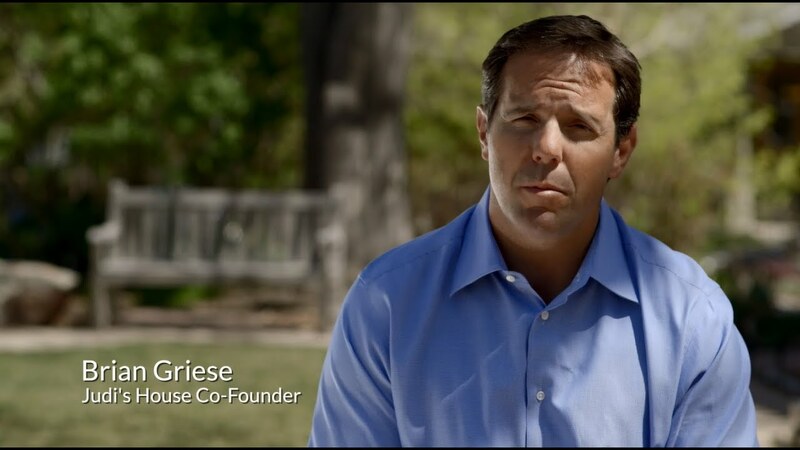 Griese is the Founder and President of “Judi’s House”, a grief support center for children located in Denver, CO. The center is named in memory of his mother, Judi Griese, who succumbed to breast cancer when her son was only 12 years old. The grieving process was difficult for him so he established the center to aid children going through the same situations. “Judi’s House” has helped more than 6,000 children cope with grief since it’s opening and retains major donors such as Jackson National Life Insurance, Nouveau Riche University, Nike and Adolph Coors Family Foundation. He co-authored the book Undefeated with his father Bob, a Hall of Fame quarterback, which was published in 2000, about their lives through their undefeated seasons and living through the breast cancer illness and death of Judi. In 2011, Griese was awarded the Patterson Award for excellence in sports philanthropy. Brian is married to wife Brook and the couple has two daughters, Annalia and Rose. 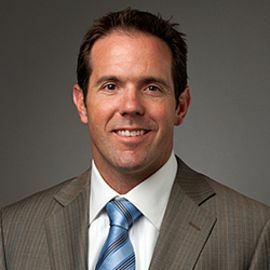 Brian Griese will be the color commentor alongside Ron Zappolo for the Broncos' first three preseason games, produced by 9News and aired on Channel 20. Former NBA Star & Host of NBA Tv's "NBA Inside Stuff"